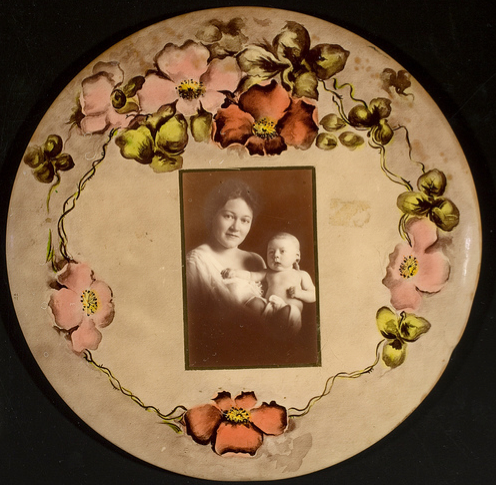 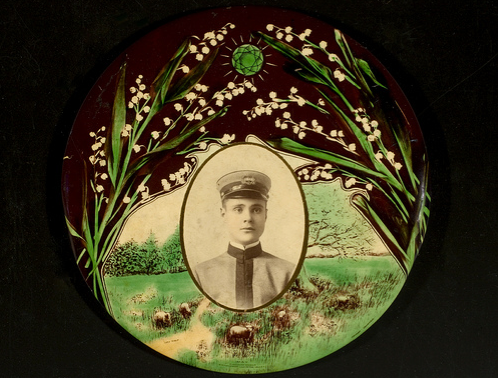 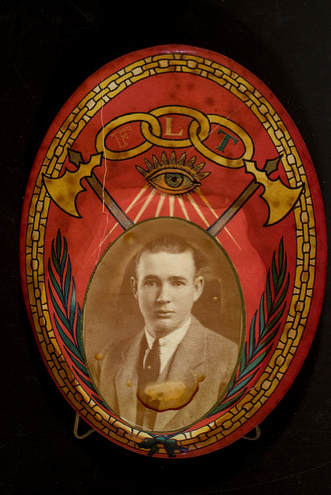 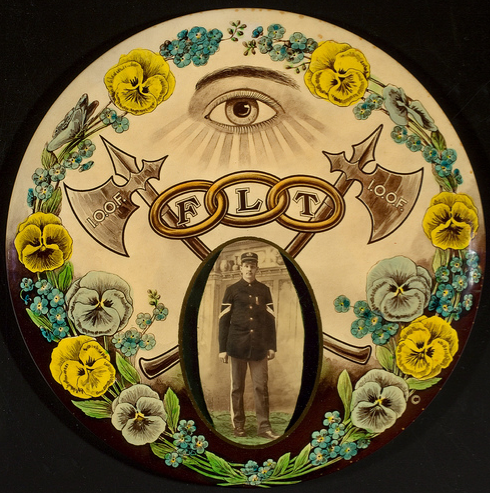 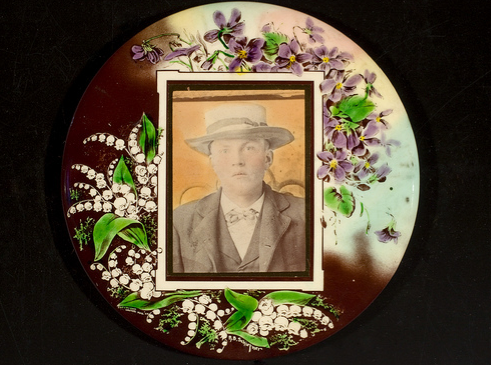 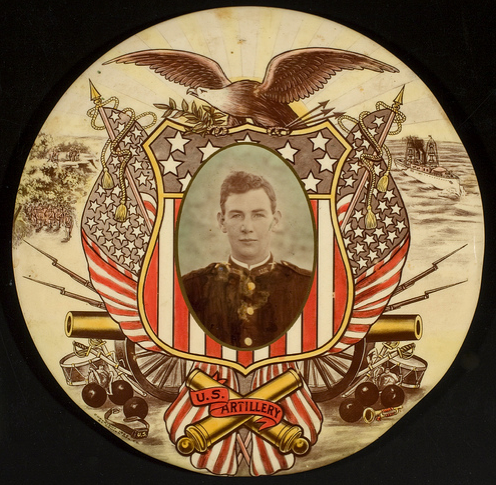 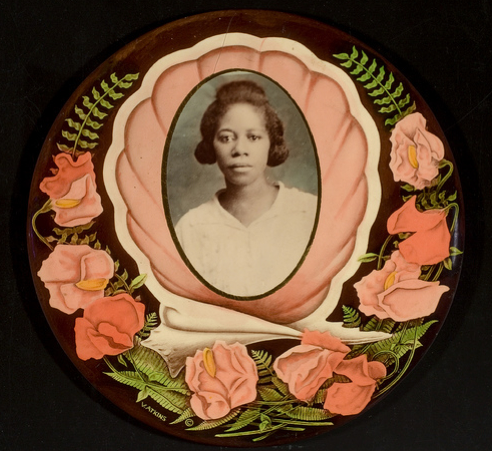 CELLULOID PORTRAIT MEDALLIONS — CLAFLIN, THAYER & CO.Claflin, Thayer & Co. 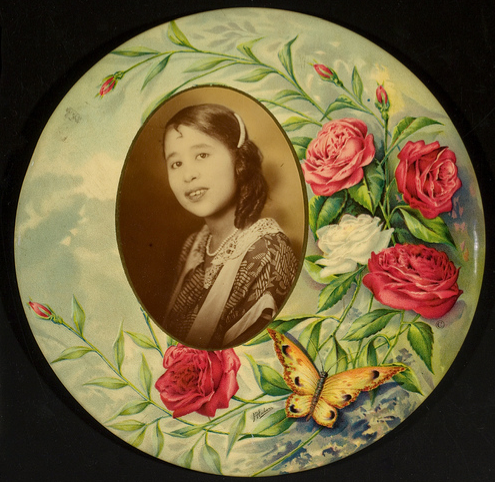 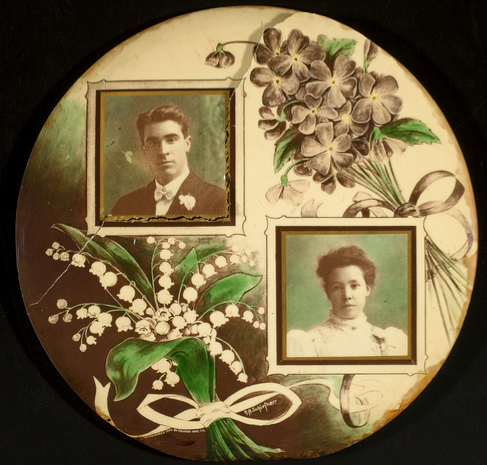 I love love love these portrait medallions that were popular in the early 1900's. 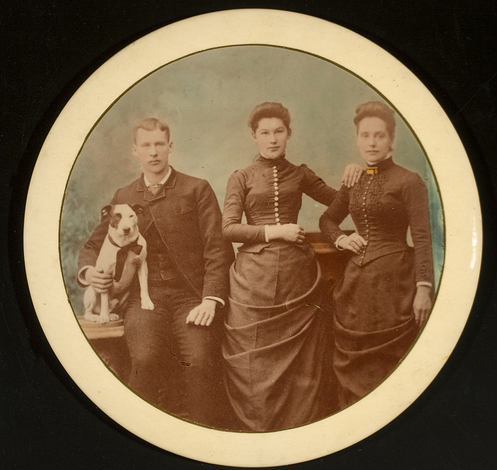 See the entire collection and read about their history at the George Eastman House gallery HERE.